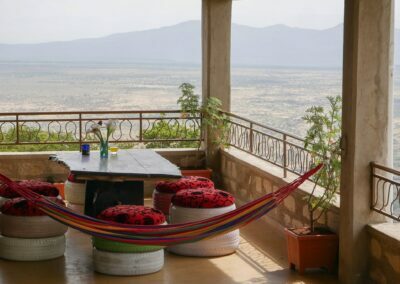 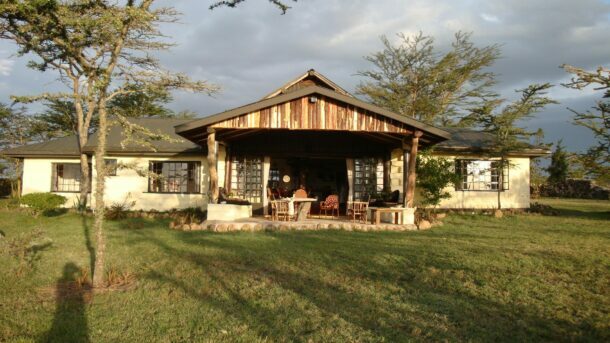 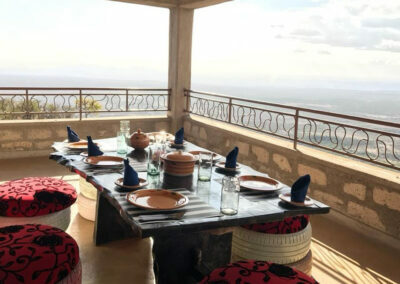 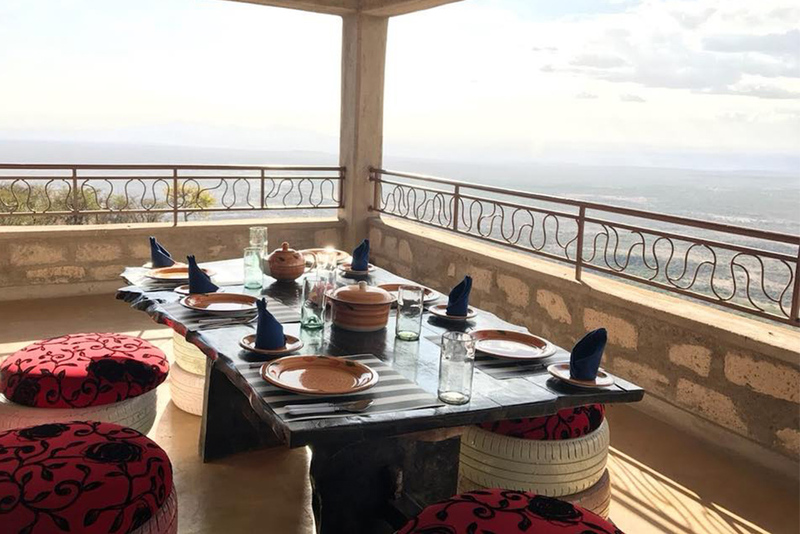 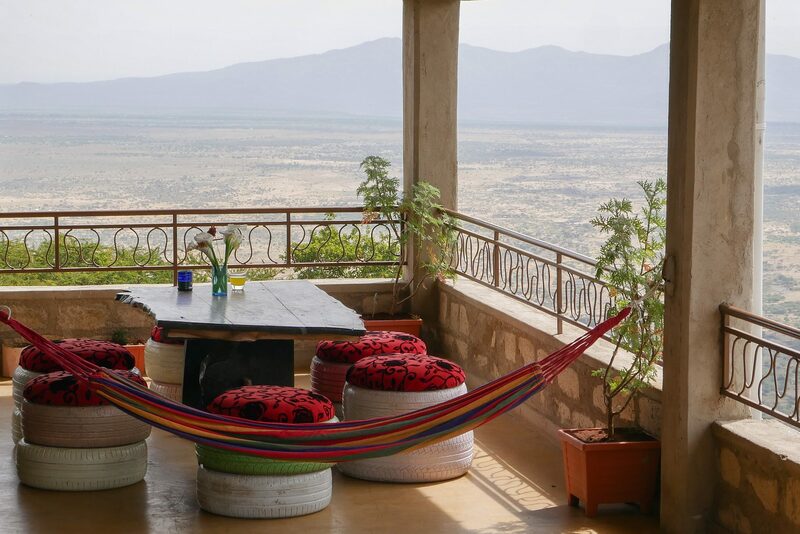 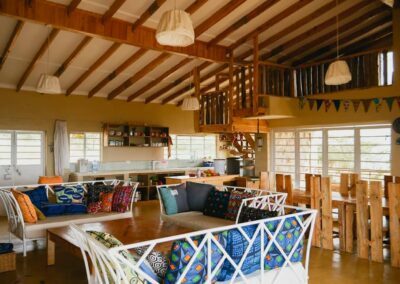 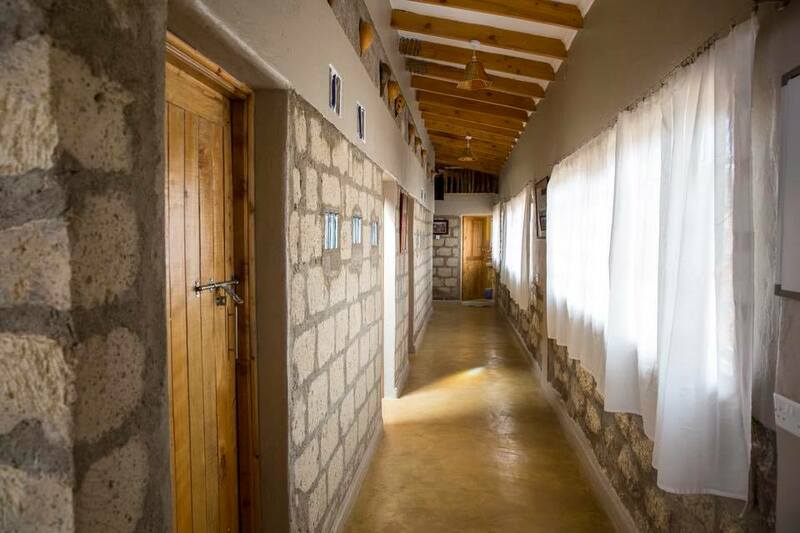 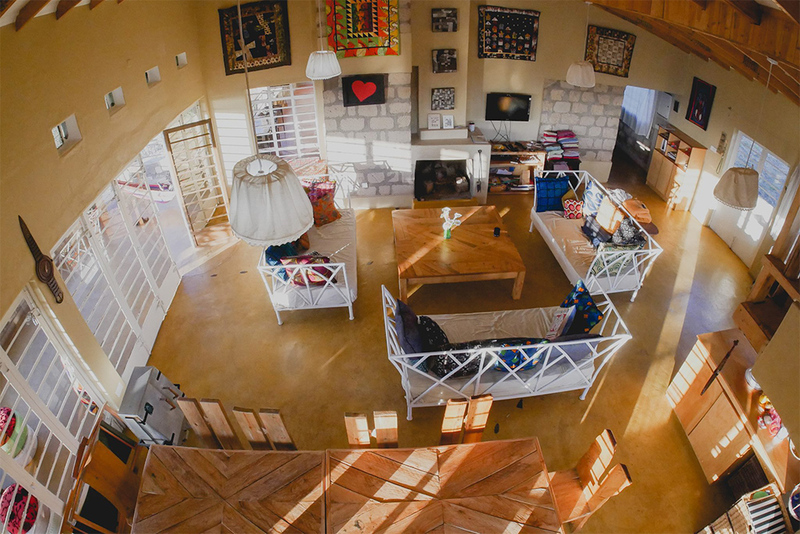 If your looking for a large house, 1.5 hours away from Nairobi capable of sleep 15 people with a chef, then Twiga Tano House could be the one for you. 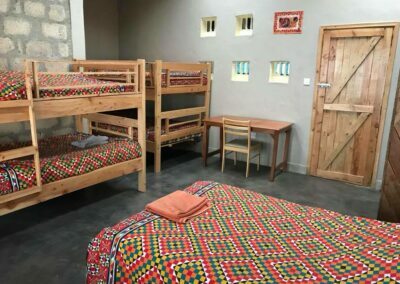 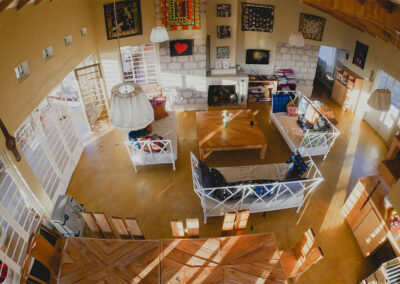 Twiga Tano is well finished, with multiple bedrooms for doubles, twins and a dorm room for the kids. 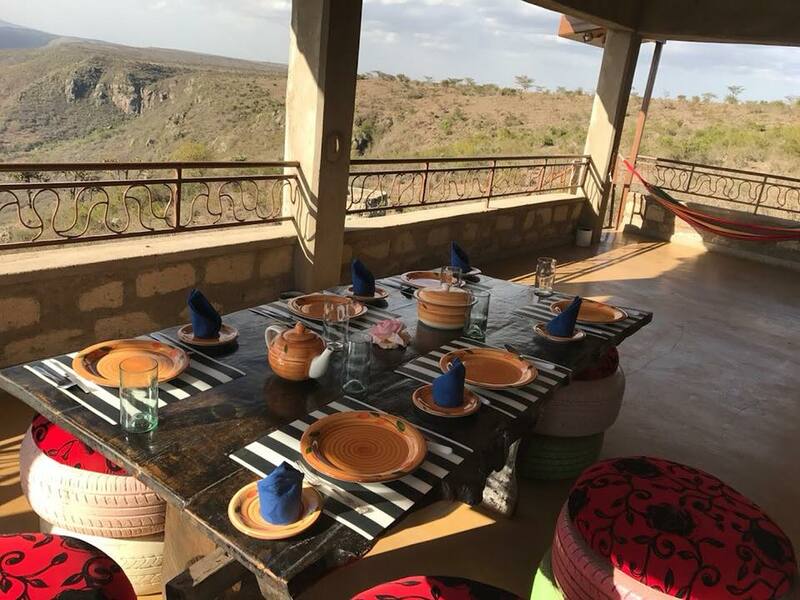 An open plan kitchen, living room and dining room can host your group and there is a huge veranda to take in the views and chill. 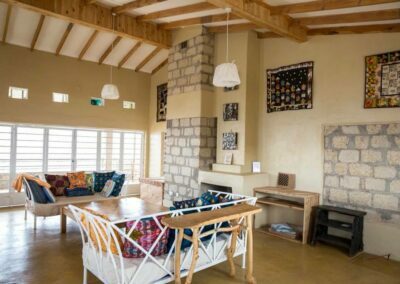 The main attraction at Twiga Tano is the house itself, but there is lots of land around the house for walking, cycling and exploring. 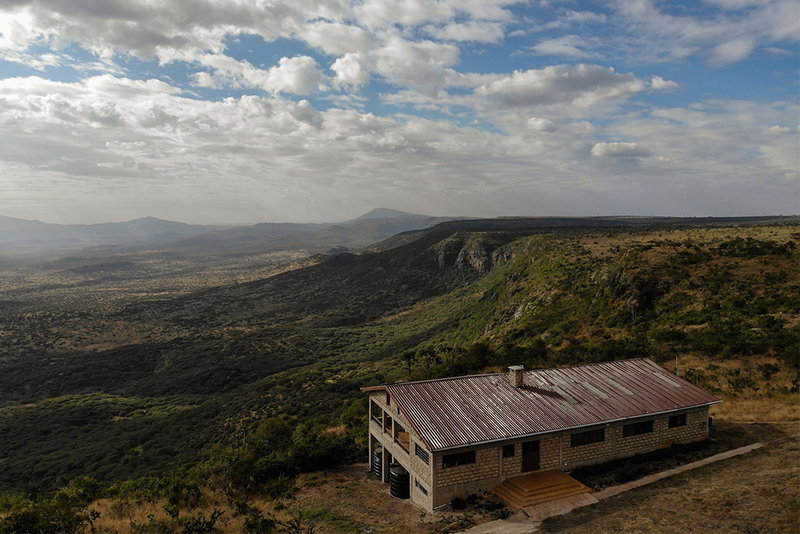 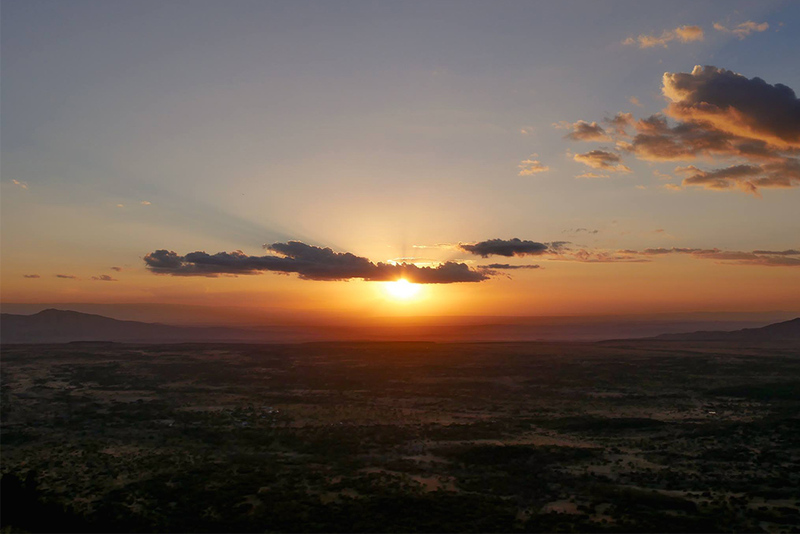 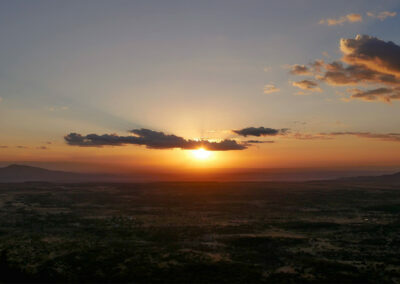 Why not admire the spectacular views, the peace and tranquillity or just lounge around and take in Africa in all her glory? Rates inclusive of a cook.